José Mourinho has all but admitted that the Europa League is his expensively-assembled squad’s best chance of reaching the promised land of Champions League football next season after stuttering performances and results have frustrated their progress in the Premier League. Mathematically it is still an eminently possible task, but with the competition being so fierce, winning the clubs last remaining trophy yet to be won is the percentage play at this stage of the season. He may well have to make do without his world-class keeper David De Gea after the Spaniard was declared injured for the weekend win away to Sunderland, meaning regular European number one Sergio Romero is all but guaranteed to continue between the posts. Despite being a first-choice international teammate of Lionel Messi for Argentina, his career so far in England has been spent entirely in the shadow of his more illustrious and talented colleague De Gea, but he has gradually built his confidence in recent weeks. This is the stage of the competition where all teams begin to narrow their focus on the final; traditionally, English sides have not fared well in Europe’s second tier competition, favouring league progress over possible silverware, but for reasons mentioned above the importance of this competition for United cannot be understated. Coming off the back of a solid 3-0 win up at the Stadium of Light under the captaincy of Marouane Fellaini, confidence will be decent, even despite the injury concerns. Phil Jones, Chris Smalling, Ashley Young, Juan Mata and Wayne Rooney are all very doubtful, but Antonio Valencia is set to return to the starting lineup at right back. On the other defensive flank Luke Shaw could well continue after the very public condemnation he suffered from Mourinho finally relented as the Portuguese handed the £27 million defender only his second start since October. 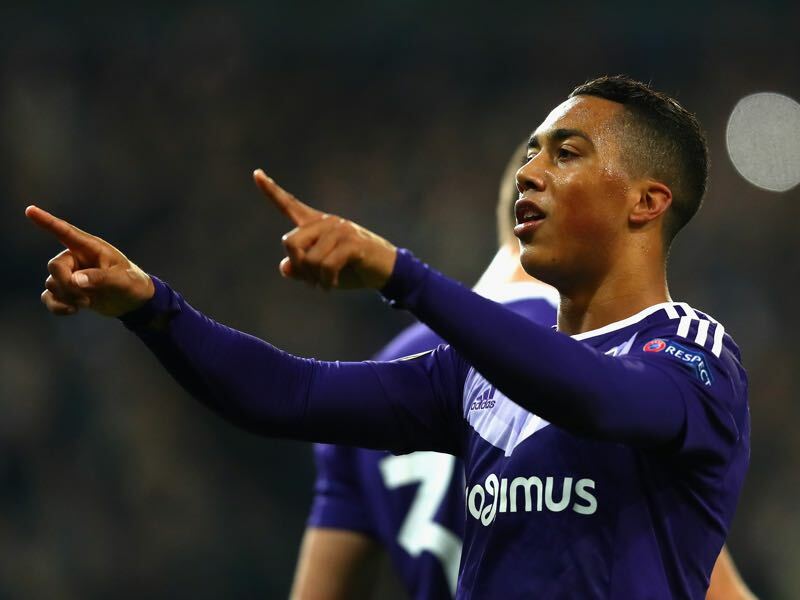 Anderlecht have pulled off some impressive performances to reach this stage of the competition, none more so than their annihilation of Zenit St Petersburg in the first leg of their round of 32 clash. Frank Acheampong was utterly devastating that night, and with the prospect of winning the return leg at a ground where United have not been beaten in 25 competitive fixtures being slim, his side will come out all guns blazing. The Belgians remain top of the Pro League after two games of their extended play off system, and although they face Oostende just three days after tonight’s European clash, their attentions are not overly stretched. 20-goal top scorer Łukasz Teodorczyk signed a new contract a fortnight ago, but has not scored in over a month, but the Pole remains a major threat to the English giants. It is quite incredible to think that Youri Tielemens is still a teenager. The midfielder is coming to the end of his fourth full professional season, and it is hard to imagine him still plying his trade in Belgium next season. As if Europe’s top clubs need much reminding, this represents a golden opportunity for him to firmly thrust himself into the conscience of watching scouts. He has a penchant for spectacular long-range shots, which are becoming more and more accurate – this season alone he has scored a remarkable 18 goals in 43 games, but his assurance in possession is as valuable as his undoubted goal threat. Hardly an unknown quantity, Pogba is critical to the fortunes tonight of United. The world-record signing has come under an immense barrage of criticism linked directly to his price tag, but his influence over games is building steadily. Virtually impossible to knock of the ball and with metronomic passing vision – as demonstrated by his raking ball to Marcus Rashford at the weekend – he is growing into the role of the complete midfield general he was bought to become. With Mourinho’s tendency to chop and change his attacking four players, Pogba will be called upon to both stabilise proceedings and offer the spark when pressure builds. 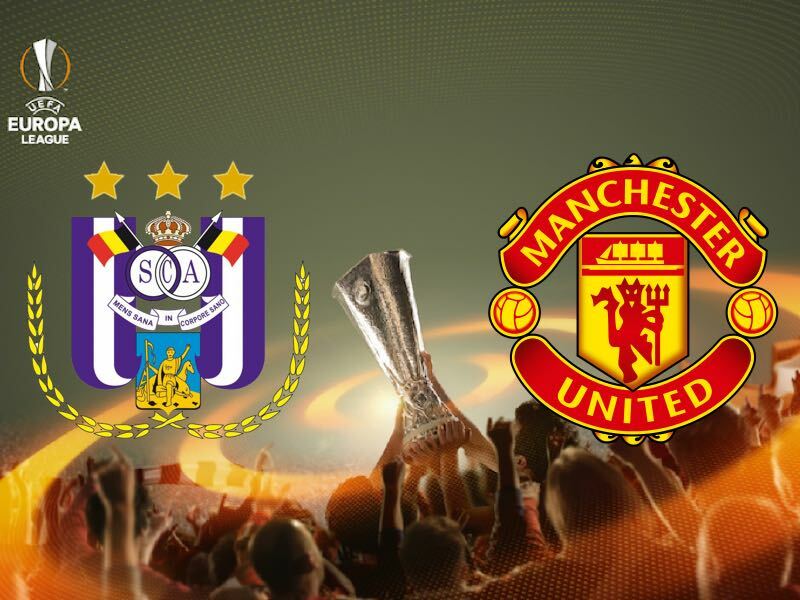 Both come into the game on good European form – Anderlecht have won five of their last six at home, while United are unbeaten in their last six overall. 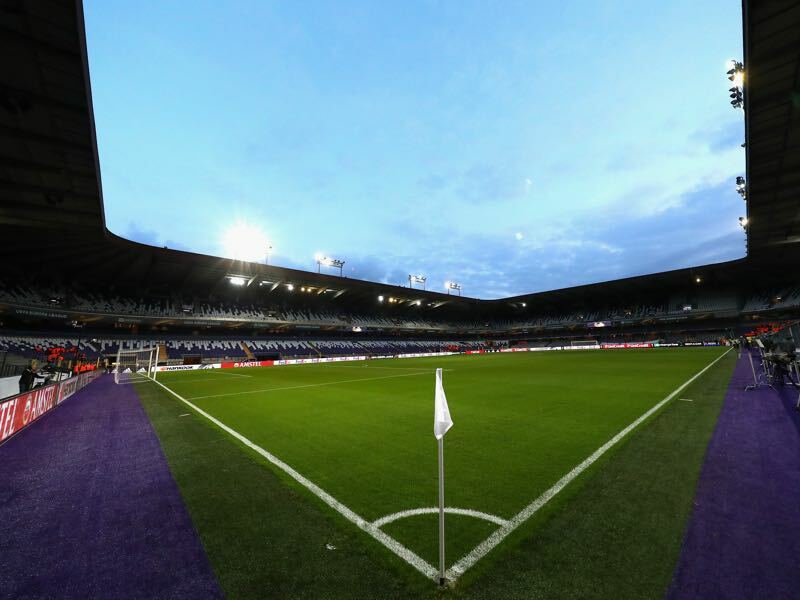 Anderlecht have played 52 more UEFA matches than Manchester United, but they have also lost more games than any other side, with only Real Madrid conceding more goals. This is their first quarter final for twenty years. In that time United have made 12.